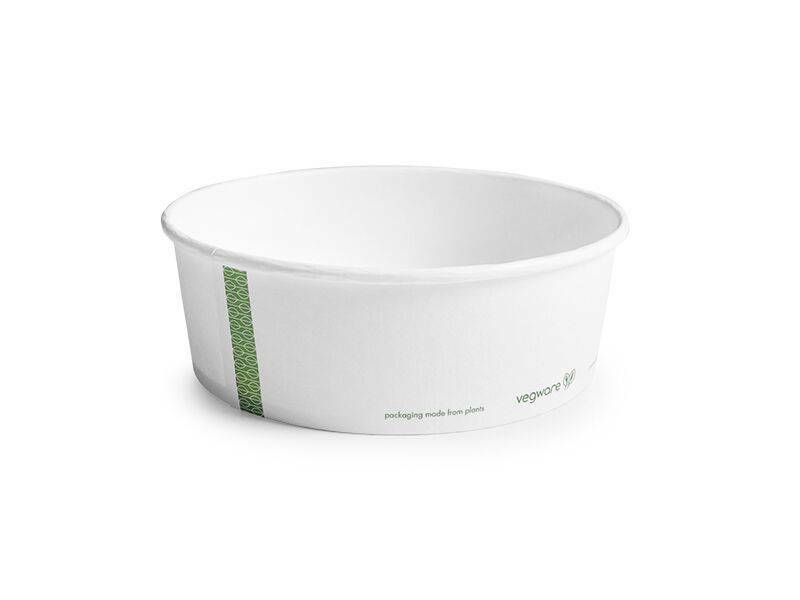 Vegware?s Bon Appetit range of wide bowls and lids for the ultimate in style and versatility. Serve up steaming curries or colourful burrito bowls. Made from plants not plastic, and designed for commercial composting with food waste. With a top diameter of 7.3 inches, our Bon Appetit bowls offer a panoramic view of your foodie fuel.